We are pleased to announce that Dr. John Mighton O.C., founder of JUMP Math and author of the Myth of Ability: Nurturing Mathematical Talent in Every Child, is this year’s winner of the Egerton Ryerson Award for Dedication to Public Education. The award will be celebrated on Wednesday, November 23 at TD Bank, with host Piya Chattopadhyay. John joins a list of distinguished honourees, from our first nominee, Harold Brathwaite, to last year’s winner, Justice Murray Sinclair. Are we limiting students’ future options? A recent article about the elimination of Grade 13 has once again raised the issue of course choices for students in grades 9 and 10. It was over 13 years ago that Ontario’s Ministry of Education eliminated the OAC (Ontario Academic Credit) year in high school, more commonly known as grade 13. At the same time, course options were changed, requiring students to choose between applied or academic courses before they even get to high school. In a report released last year, People for Education recommended that the decision between applied and academic courses be delayed until at least after grade 9. The conference is around the corner. In just over three weeks, we’ll be Making Connections. If students ran the world, what would the Civics & Careers courses look like? Find out from the students themselves! It’s one thing to learn to read, but how do we get young people to love reading? Healthy students learn better. What can we do to create healthy places for them to learn? Register now to ensure you get into the sessions you want.Learn more and register. It’s Ontario Public Library Week. Drop by your local library to celebrate the important role they play in our lives. Nominations are now open for the Prime Minister’s Awards for Teaching Excellence. Is the focus on test preparation limiting the time available for true learning? International PISA scores come out in December, but do countries react politically instead of educationally to the results? A heart-warming story about a barbershop that cuts prices for kids who read aloud while getting their hair cut. This article in Today’s Parent provides a “hand-holding guide to IEPs”. 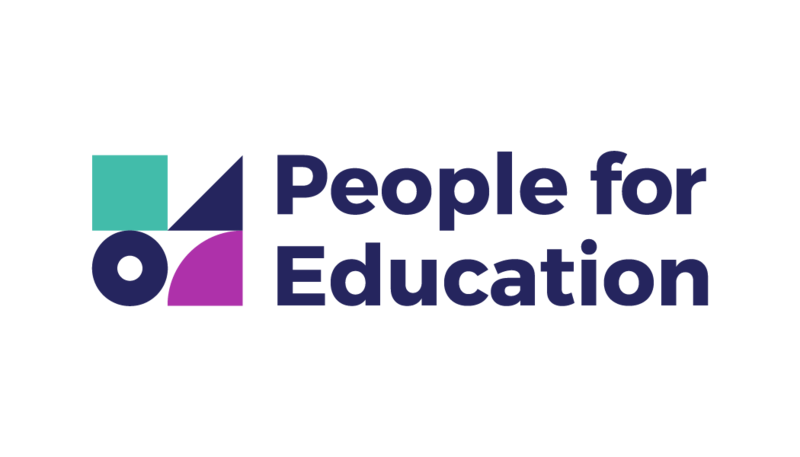 Stay updated on the latest education news: like us on Facebook and follow us on twitter: @peoplefored. October 20 & 21: Ophea’s 2016 Annual Conference. October 22: TCDSB’s Empowering Mothers in Education. October 23: Volunteer Toronto’s Youth Volunteer Expo. November 4 & 5: Indspire’s National Gathering for Indigenous Education.